The classic fresh, spreadable, namesake cheese from goats. The bulk of chèvre is made during the spring and summer months, it can be easily stored to enjoy year around. Fresh Feta is ready after two weeks in a brine bath, and has the advantage of aging very well. 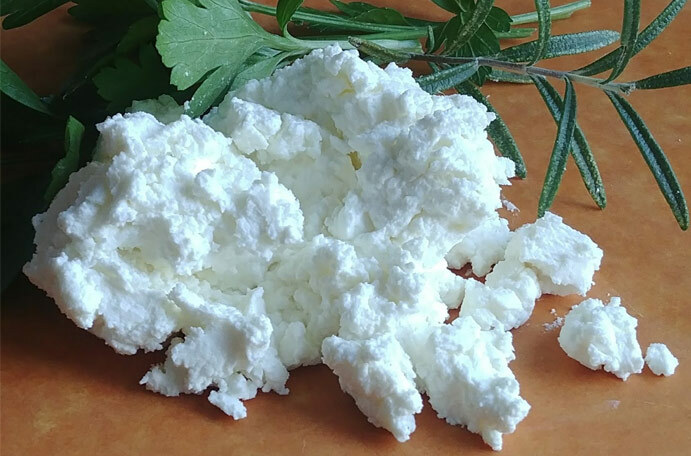 This feta will stand out for being a farmstead cheese, using the highest quality goat milk from our own pastures. It turns into a rich, briny, crumbly cheese with just the right tang. Windshadow's signature cheese made with Jersey cow milk from Moo-nique Dairy in Vandalia, MI. This approximately 4 pound wheel is a semi-soft cheese, washed with Bell’s Black Note Stout and aged for 6 weeks. Anna’s Pond is mild, rich, and creamy, always a crowd pleaser. 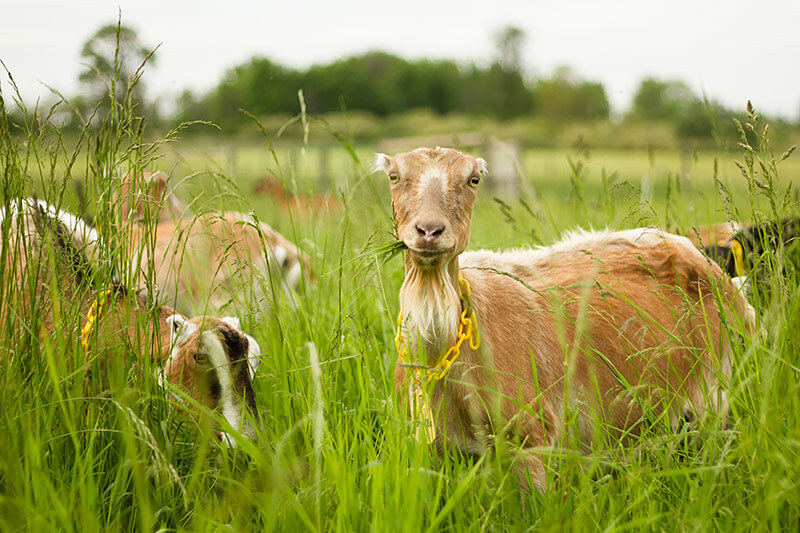 Windshadow Farm & Dairy is home to happy pasture-raised goats that produce rich, creamy milk that is then turned into gourmet cheese. They farm in a way that is good for the animals, good for wildlife, good for the farmers, and good for the environment. The farm is the first in Michigan to achieve international recognition as Certified Wildlife Friendly. 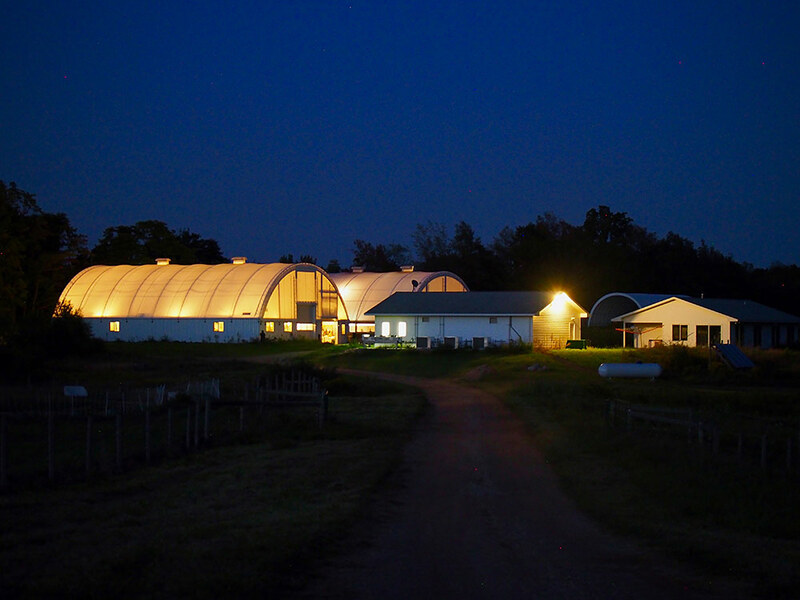 The farm is 46 acres, including permanent pasture, woods, trails, and marsh. Founded in 2010 by Ron and Suzanne Klein in Bangor, MI in Van Buren County. 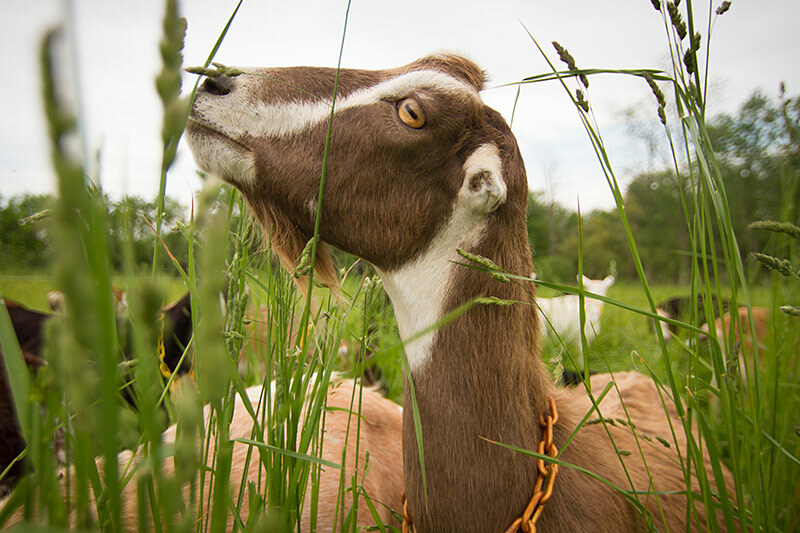 Their dream was to produce artisan goat cheeses right on the farm. 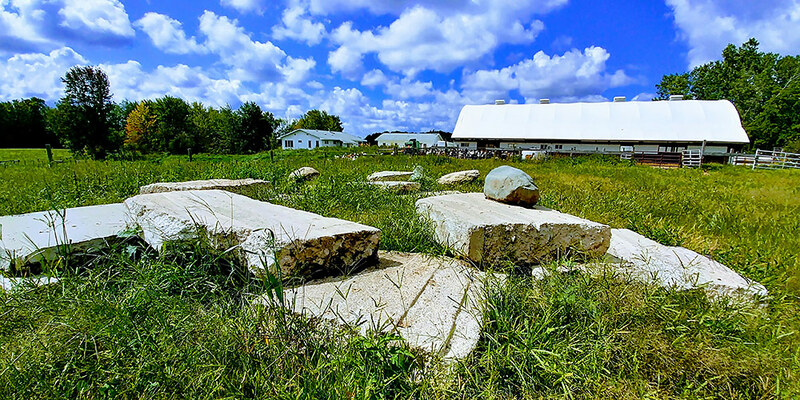 In 2016, they partnered with Jonathan Clemmer as their cheesemaker and after a year of construction, opened Windshadow Farm Artisan Cheese in October 2017. From the sun and soil, our pastures produce nutrient rich forage that our harvesters, our dairy herd, convert into quality milk. From quality milk, we get quality cheese. It’s the only farm certification that guarantees animals are raised outdoors on pasture or range for their entire lives on an independent family farm using truly sustainable agriculture methods.